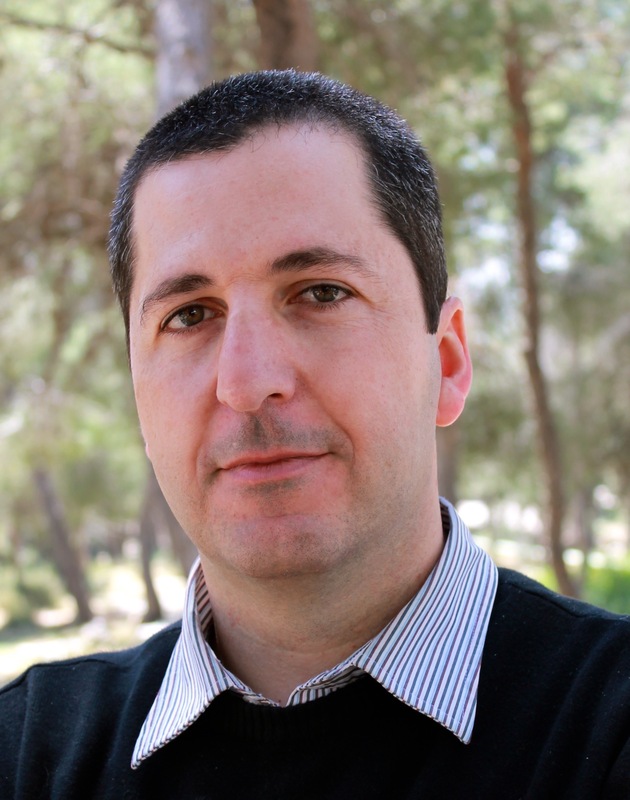 Yaakov "Koby" Nahmias is an ERC-funded biomedical engineer and entrepreneur. He is the founding director of the Alexander Grass Center for Bioengineering at the Hebrew University of Jerusalem and the co-founder of the Israeli BioDesign program. Nahmias work is focused on the integration of tissue engineering, microfluidics, and metabolic regulation.